She's always been the good girl, with no reason not to be. She has lived in a little town of Mystic Falls for all the 17 years she has been alive. 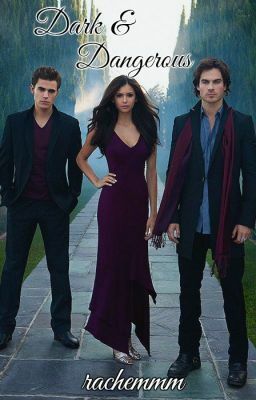 Mystic Falls has been peacefully quiet for the last two decades, and when the Salvatore brothers return to town, trouble follows. Murders, abductions, and other suspicious activity worries the Founding Families and the town Sheriff. What will happen when she falls for one of the Salvatore brothers unintentionally? Read to find out.